I have lived in Paris my entire life and have been working with Dr. Spencer since 2010. I work in the front office to help you with scheduling, insurance, and financial transactions. My husband's name is Kurt, and I have two beautiful children, Maicey and Bryson. In my free time, I enjoy spending time with my family and friends, cooking, shopping, and I am involved with my church. 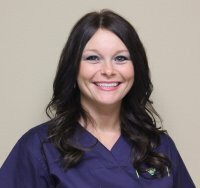 I have always lived in Paris, and I've worked for Dr. Spencer since 2013. I take care of scheduling, filing insurance, and financial details for the office. When I'm not at work, I like to read, cook, fish, and spend time with my husband, Chris, and our kids, Cayla and Cody. I joined the office in 2013, and I handle various clerical needs of the office. I grew up in Dallas and went to Pepperdine University in California. I moved to Paris in the summer of 2012 with my husband, Cliff, and we have two amazing children, Annie and Tucker. In my free time, I enjoy baking, reading, traveling, and church activities. I have worked at this office since 2005 in various roles, currently as a book-keeper/administrative assistant. I am originally from the metroplex, but have lived in Paris since 2005. When I'm not working, I love spending time with my husband, Clint, and our three precious children, Roselyn, Nolan, and Marion. I enjoy reading, going to the lake, and synchronized rollerblading. 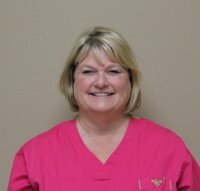 I have worked for Dr. Spencer since 1982. 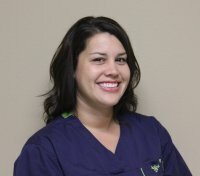 My number one goal is making sure our patients are comfortable when they come to our office and happy when they leave. I live in Paris with my husband, Wayne, and we have three grown children – Modgie and her husband, Brandon, Cliff and his wife, Maggie, and Jacey. I love spending time with my two wonderful grandkids, Jack and Kate and Shelby, my puppy. I have been working with Dr. Spencer since 2009, and I have lived in Paris my whole life. I have three wonderful children - Janzen, Madison, and Maci. When I am not working, I enjoy spending time with my family, going to church and watching my kids play sports and march in the band. I also love going to MC Hammer concerts. 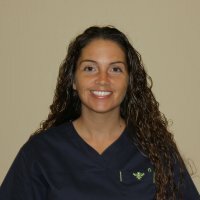 I joined Dr. Spencer's team in 2010. 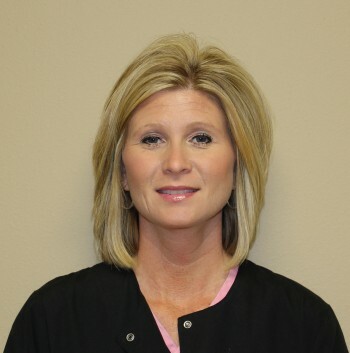 I have assisted Dr. Kerby since he joined the practice, and I very much enjoy working as a dental assistant. I live in Paris with my husband, Josh, and my daughter, Alyia. In my free time, I enjoy spending time with my family, movies, shopping, church, and watching Alyia play sports. 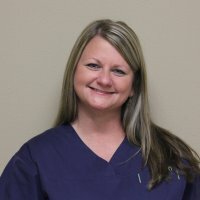 I have been a dental assistant since 2007 and I have been working with Dr. Clint Spencer since 2011. Like many others here, I have lived in Paris my entire life. My husband's name is David, and we have three beautiful children - Andria, Brianna, and Gabriel. I enjoy crafting, cooking and spending time with my family when I am not working. 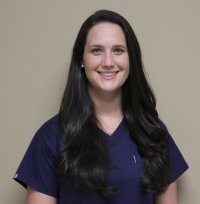 I joined Dr. Spencer in 2011 and love helping with his patients. I have lived in the Paris area my entire life. My husband, Johnny, and I have five children – Dustin, Cheyenna, Skylar, Candice, and Elijah. We enjoy serving God to the fullest of our abilities, camping, and spending time together. 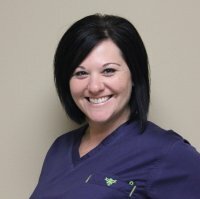 I have been a dental hygienist for almost 20 years and have worked at this practice since 2006. I have truly enjoyed getting to know our amazing patients and their families, and seeing their oral health improve with each visit. I am originally from Reno, TX, and have lived in Cunningham since 1988. My husband's name is Jason and we have two daughters, Brittney and Jaci. When I have the time, I enjoy fishing, attending church and getting together with my family. 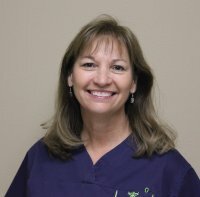 I have been a dental hygienist for over 33 years and have spent the last 31 with Dr. Spencer and his wonderful team. Over the years I have had the opportunity to meet so many people, and I have enjoyed seeing so many families grow up right in front of my eyes. I live in Paris with my husband, Tommy, and we have two daughters, Jessica and Allison. I love spending time with my family and friends, watching movies and crafting. 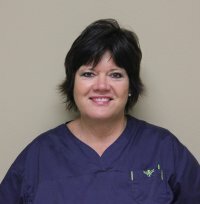 I have worked for Dr. Spencer for 20 of my 34 years working in the dental field. This office has become my second home and the family we've created here is made up of wonderful people who truly care about the well-being of our patients. I am originally from Cookson Bend, OK, and have lived in Paris since 1964. My husband's name is Bert and we have one daughter, Elle, and a miniature dachshund, Scooter. I love traveling and reading, and attending my daughter's band performances.